It can get pretty frantic being a limousine driver; especially when your coverage area is far and wide. Life on the road, going from point A-to-B, often driving for long stretches to pick up or drop off a client in and around the Twin Cities takes a special breed of person. 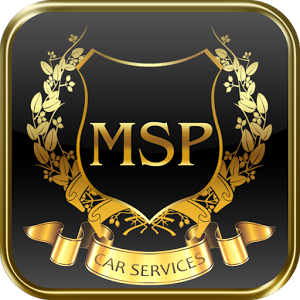 At MSP Car Service we only hire the best of the best – people who are capable of handling ever-changing variables like traffic accidents, inclement weather and airport delays with grace, while ensuring efficiency, punctuality and the upmost professionalism at all times. Our dedication to our clients is what separates us from all the other Black Car and limousine companies in the Twin Cities and why we are the most popular limo service in Minneapolis. 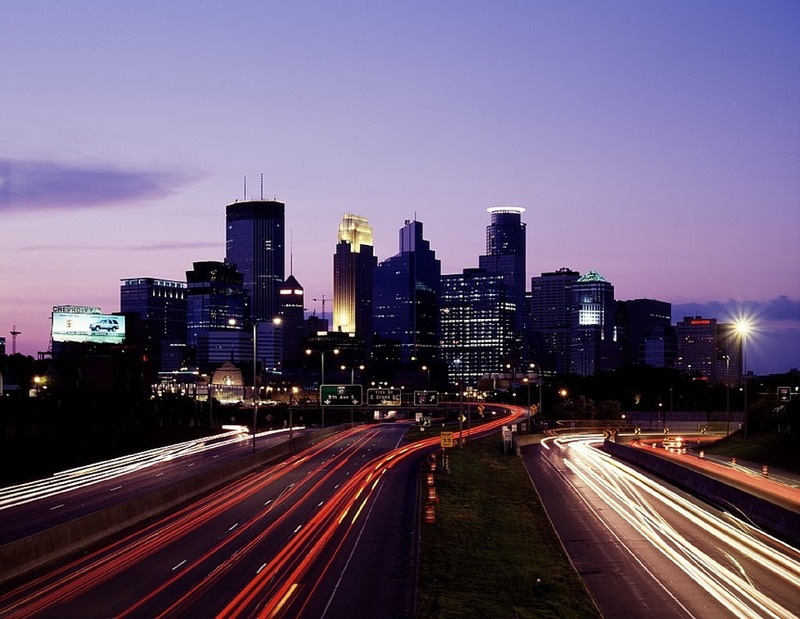 Whether you are a Minneapolis native on your way to a big meeting in Saint Paul or a small town traveler headed to the airport, know that you will get the same VIP experience across the board. That is because we value our rural clients just as much as our big city customers. So even if you live out in Medina, you can enjoy riding in one of our classy, yet affordable Black Car options. We love riding out to small rural cities and experiencing the great outdoors while briskly taking you to where you need to go. Small towns like Medina offer a welcomed dose of tranquility and escape from the barrage of noise big cities tend to bring. Historically a farm and fishing community, dating back to before the 1850’s when the Dakota natives first met the land’s new white settlers, the city of Medina is located west of the Twin Cities in Hennepin County. Briefly known as Hamburg Township, the city gets its name from the Saudi Arabian Holy City of Medina; a moniker voted on back in 1858 by 37 settlers who preferred this new name because of the Holy City’s presence in the news during that year. Today the town is still a very rural, but thriving community of conservation-minded people who are deeply connected to nature and work together to preserve the heritage of their cherished land. The city has large recreation amenities for various sports, many trails and parks and three local private and public golf clubs. As you can see Medina has a lot to offer, so on your next trip into or out of town, don’t settle for just an ordinary taxi service; let MSP Car Service take care of your transportation needs with the distinctive style and unmatched efficiency that the Twin City metro region has come to expect from us since 2008. With exceptional punctuality and an attractive fleet of Lincoln Town car, Cadillac and Mercedes sedans, you will quickly learn why the preferred limo service in Medina is MSP Car Service.